I need to read more tween/middle grade. The cover for this one is so cute. 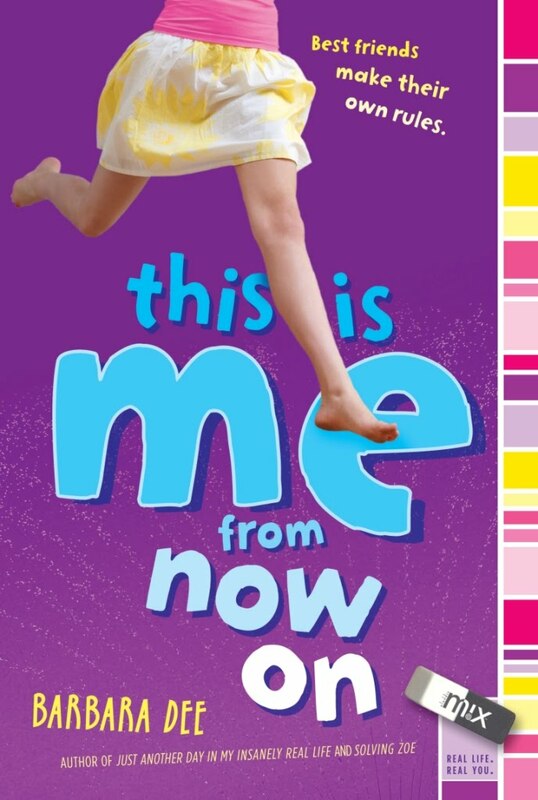 This sounds like a fun tween read! I've seen it popping up here and there, too. 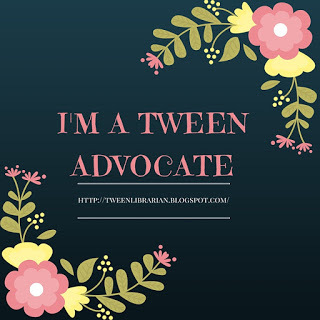 Here's my Tween Tuesday post.